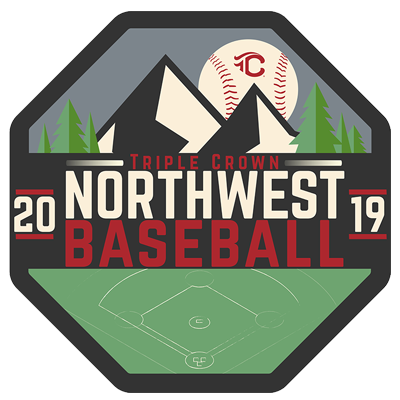 Triple Crown has long appreciated the competitive drive of baseball teams in the Northwest and has a variety of well-attended events that highlight the beauty and allure of the region. 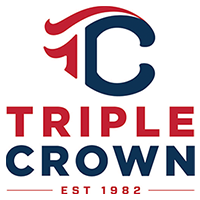 The Wenatchee Valley in Washington and the dynamic cities of Portland and Bend in Oregon continue to work with Triple Crown to offer teams and families the best in a tournament experience. 160 teams played in the 2018 Bend Elks Memorial Day Weekend event, and 140 teams kicked off the year at the Wenatchee Valley Season Opener. 85 Teams participated in the 4th Annual Northwest Border Wars in Hillsboro and Clackamas. We will also mark the 13th year of the highly competitive Tri-Cities Father's Day Slugfest, located in the ideal destinations of Pasco, Richland and Kennewick, WA.